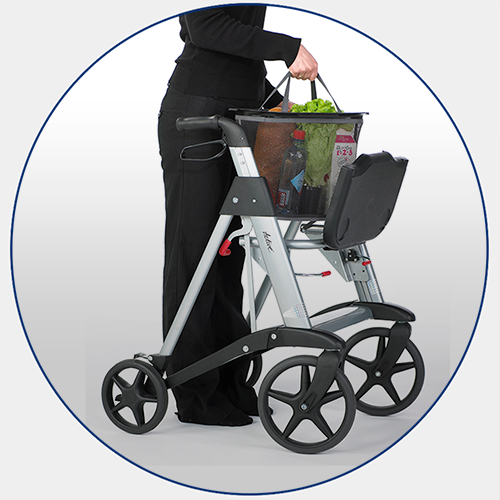 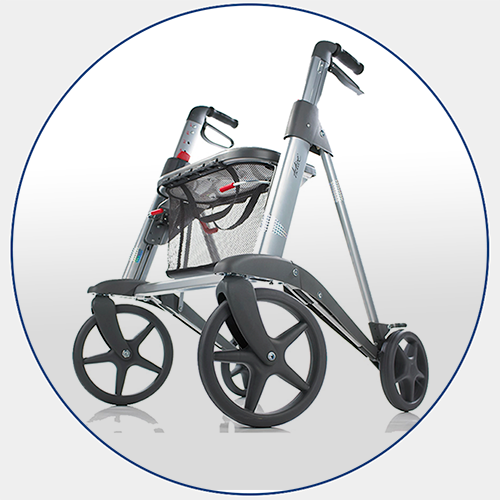 We are pleased to introduce the Active Rollator to our South African customers. 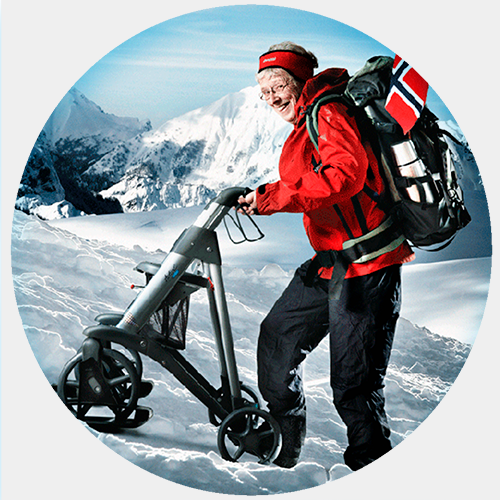 Please get in touch with us for further information on how and where to buy this Scandinavian design outdoor rollator. 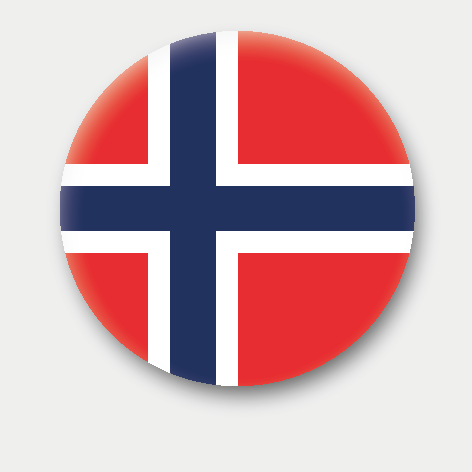 class="page-template page-template-page-theme page-template-page-theme-php page page-id-2358 samba_theme samba_left_nav samba_left_align samba_responsive wpb-js-composer js-comp-ver-4.12 vc_responsive"